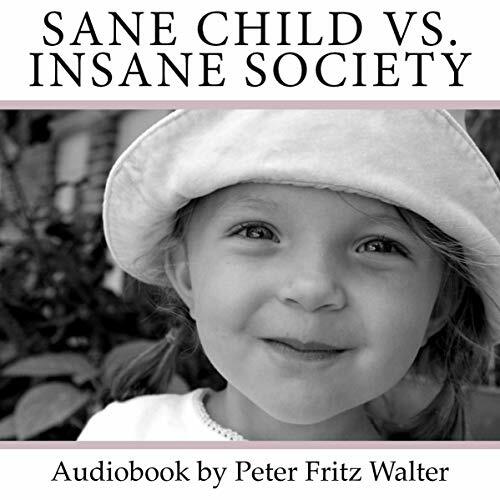 Sane Child vs. Insane Society: Some Thoughts on Education (2017) is a scholarly article that contends that children are born sane and are rendered more or less insane by an educational system that, till now, considers the human being as the impossible human - that is, a creature that is basically faulty and has to be improved and upgraded by education and morality. The present view opposes this age-old educational paradigm and shows that traditional education brings about fragmentation, ignorance, and widespread violence. The article emphasizes the natural integrity and wholeness of the small child, who is by nature a systems thinker. The article is a shortened version of the author’s book Creative-C Learning: The Innovative Kindergarten (2015/2017), in which the author emphasizes the need for teaching emotional awareness to teachers and presents techniques to be applied in the vocational training for early childcare workers and preschool teachers that teach how to cope with stress and that show the details of the trust-building process both between teachers and students and between parents and teachers. The audience for this article is all those involved in educating children as well as educational policymakers, parents, educational associations, politicians, pediatricians, child psychologists, and the lay public, especially those who are looking for a new way to educate children now and in the future.